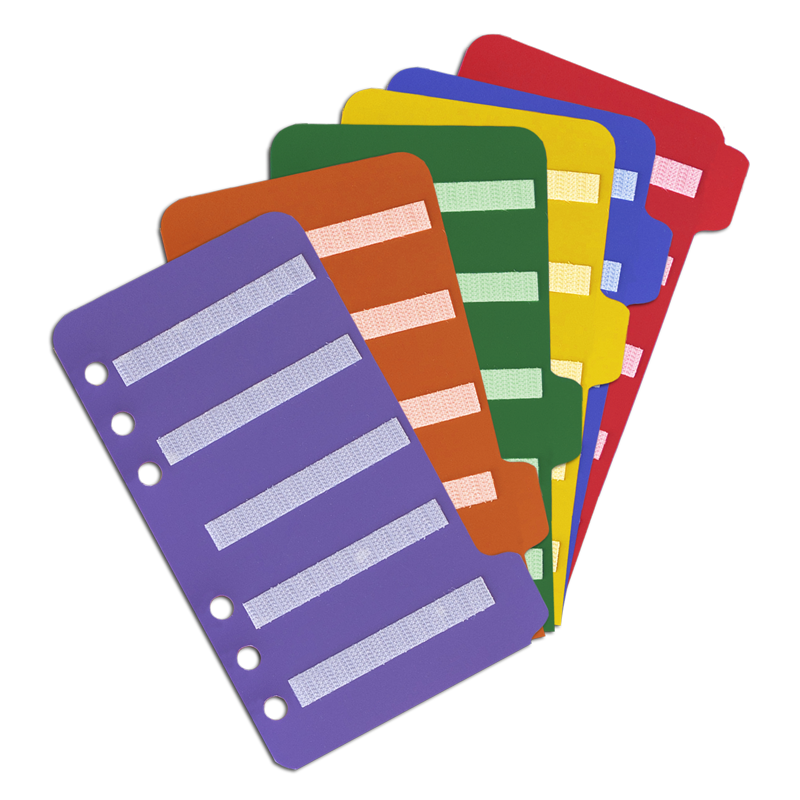 Note: Large and Small insert pages only come in multi-color packs; please select “All” for color for these sizes. 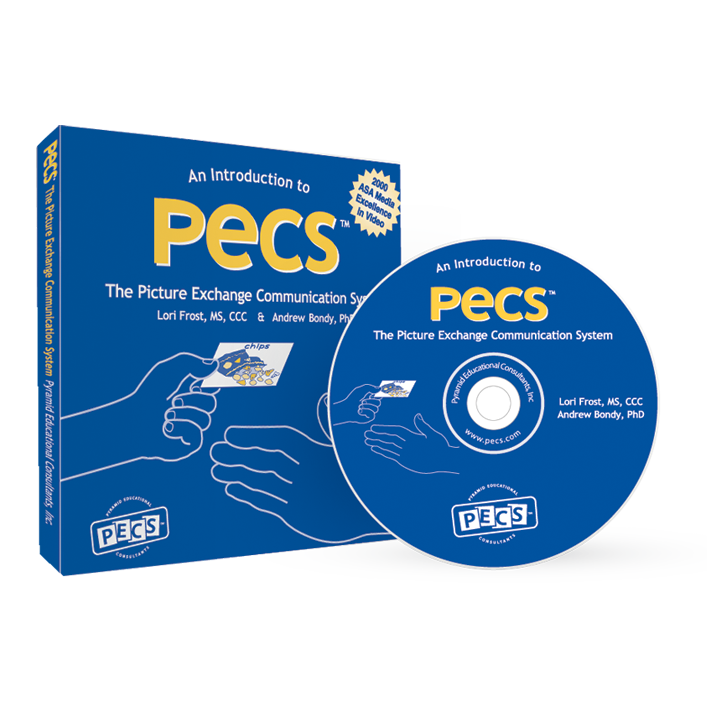 Need help keeping your learner’s PECS Communication Book organised? 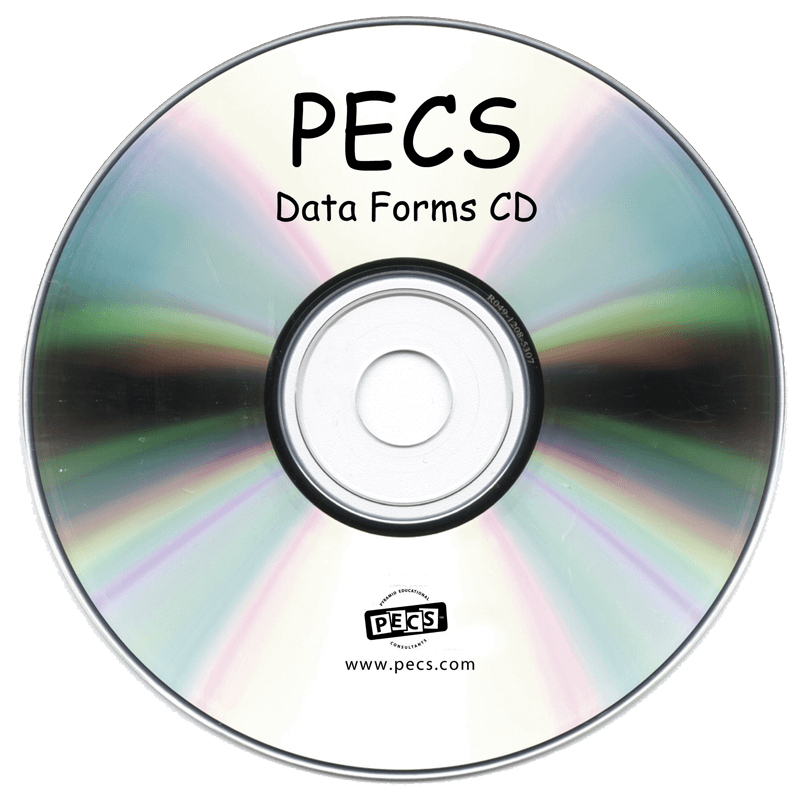 Our newly designed Insert Pages are just what you need! 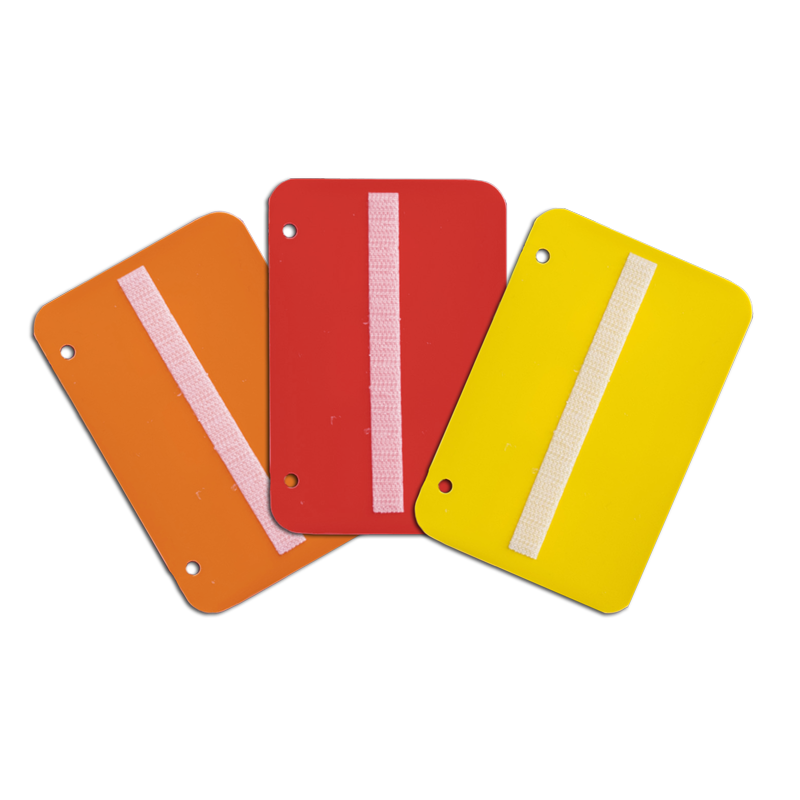 Measuring 215mm x 165mm, the pages are made of a thick, poly plastic material that is smooth to the touch, yet extremely durable. 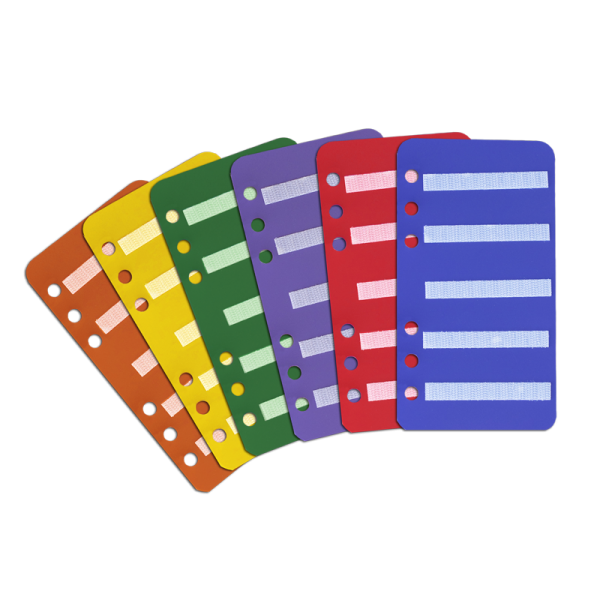 The tabbed pages offer a uniquely colour-coded tab for easy page turning and may be used as dividers for staying organised. 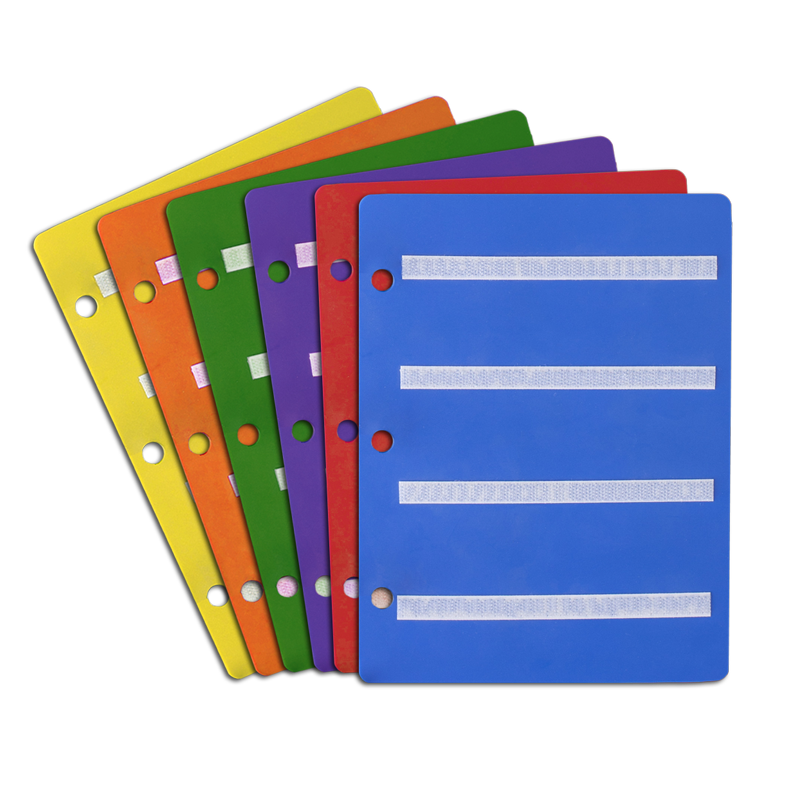 Each set of six includes an assortment of colours (as shown) and strips of VELCRO® Brand hook or loop fasteners for self assembly so you may customize to your liking. Set sold separately and may not be combined with any other page size or style. 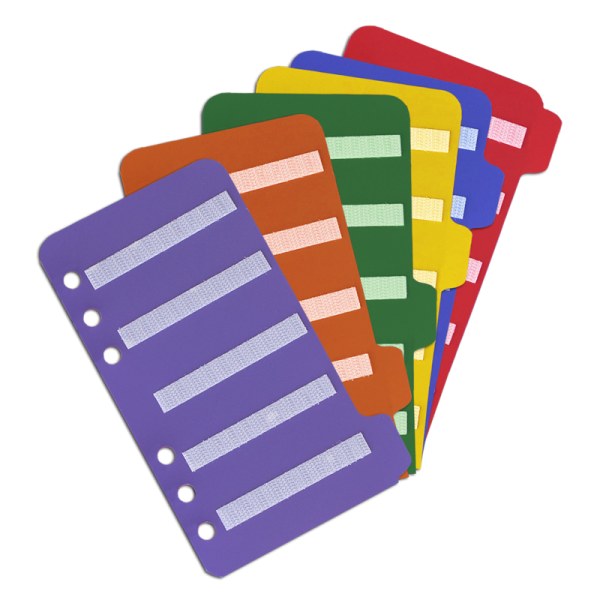 Measuring 172mm x 95mm, the pages are made of a thick, poly plastic material that is smooth to the touch, yet extremely durable. 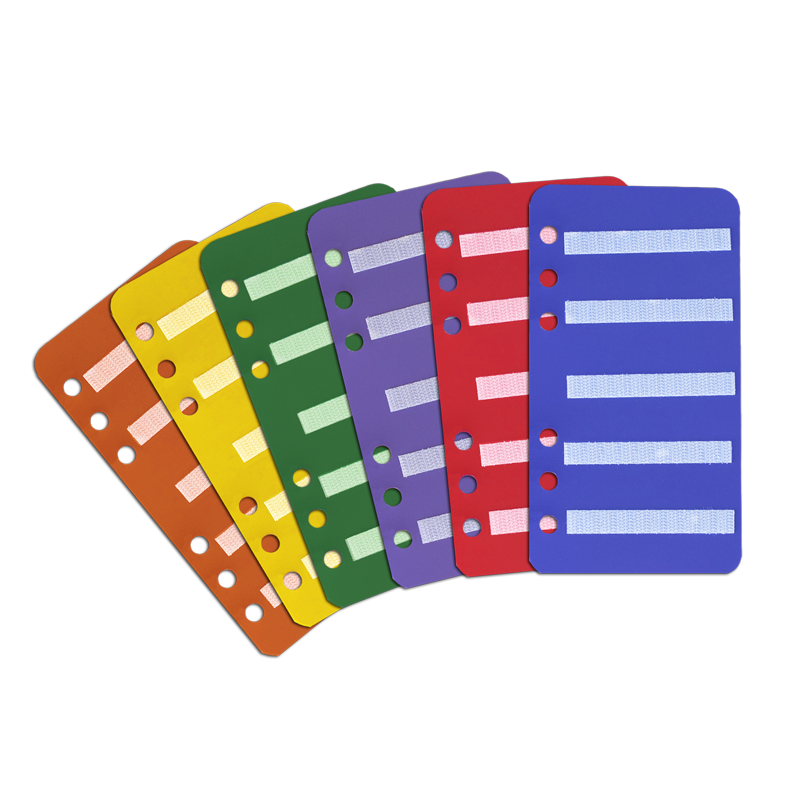 The tabbed pages offer a uniquely colour-coded tab for easy page turning and may be used as dividers for staying organised. 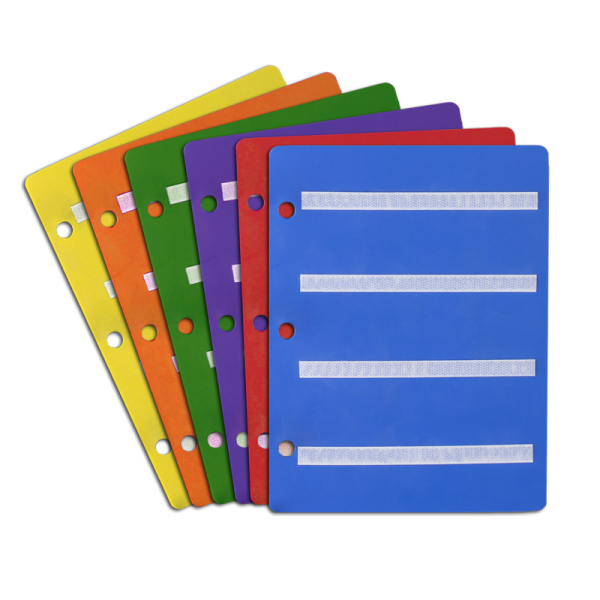 Set of six includes an assortment of colours (as shown) and strips of VELCRO® Brand hook or loop fasteners for self assembly so you may customize to your liking. Set sold separately and may not be combined with any other page size or style. 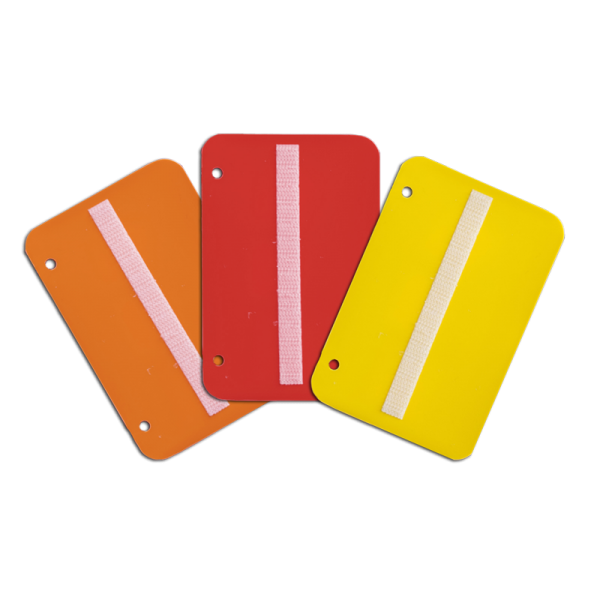 The Mini Insert Page measures 102mm x 9.5mm and is made of a thick, poly plastic material that is smooth to the touch, yet extremely durable. 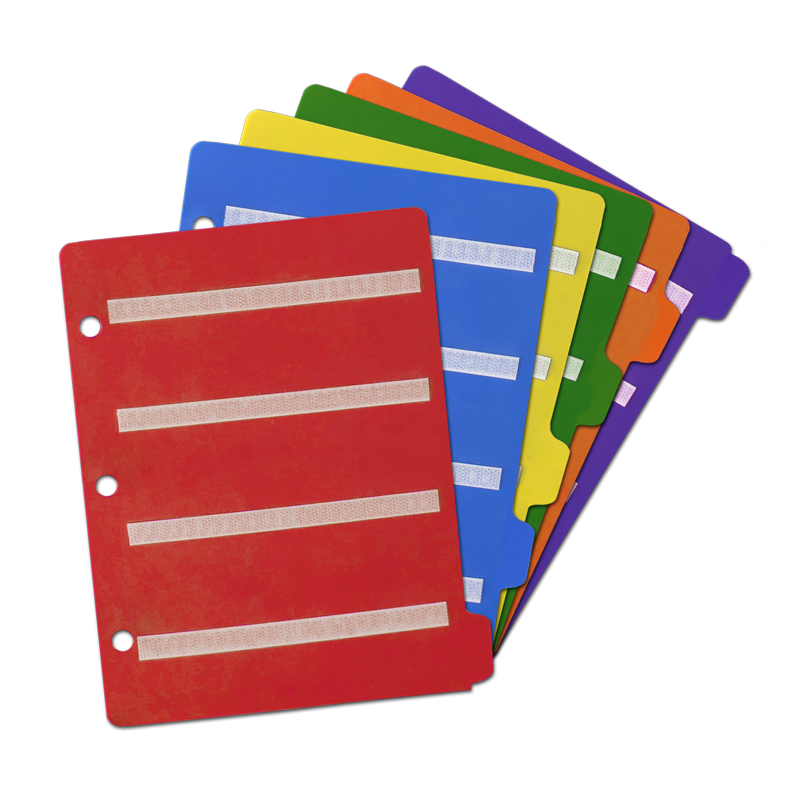 Each non-tabbed page is sold individually and includes strips of VELCRO® Brand hook or loop fasteners.